There’s a class of luxury large SUVs that caters to the demands of a loyal fan base and the models of both Mercedes-Benz and Lexus deliver. We’re honing our razor sharp focus on the 2018 Mercedes-Benz GLS vs 2019 Lexus LX, to task ourselves with the impossible chore of picking a winner between the two. Sure it’s a tough job but someone’s got to do it and we’re up for the challenge. Enjoy this comparison of the 2018 Mercedes-Benz GLS vs 2019 Lexus LX. 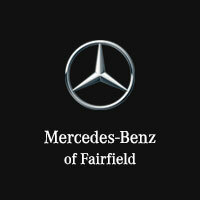 We’ll get started by approaching the performance of the Mercedes-Benz and the Lexus side-by-side. The 2019 Lexus LX isn’t as fast or agile as many of its rivals. It also gets poor gas mileage, even for this class. Still, its engine delivers plenty of power, and few other large SUVs can match the LX’s off-road ability. The LX 570 features a 5.7-liter V8 engine that generates 383 horsepower and 403 pound-feet of torque. It’s mated to an eight-speed automatic transmission. The engine is certainly powerful and responsive, but it struggles to move this big vehicle with any alacrity. Many rivals have quicker acceleration. The LX leans a lot around curves and feels more like a plodder than an athlete on winding roads. It also doesn’t have the plush ride that you get in some rivals. 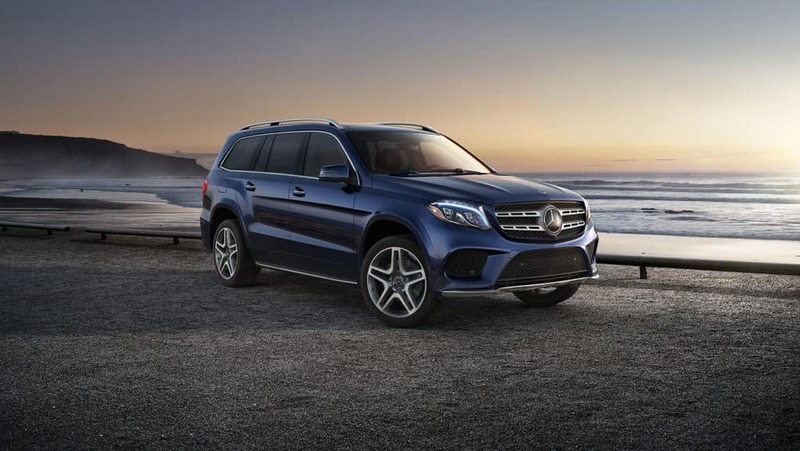 The Mercedes-Benz GLS lives up to the Mercedes-Benz reputation for quality. There are three rows of spacious seats, and the interior remains quiet even at highway speeds. 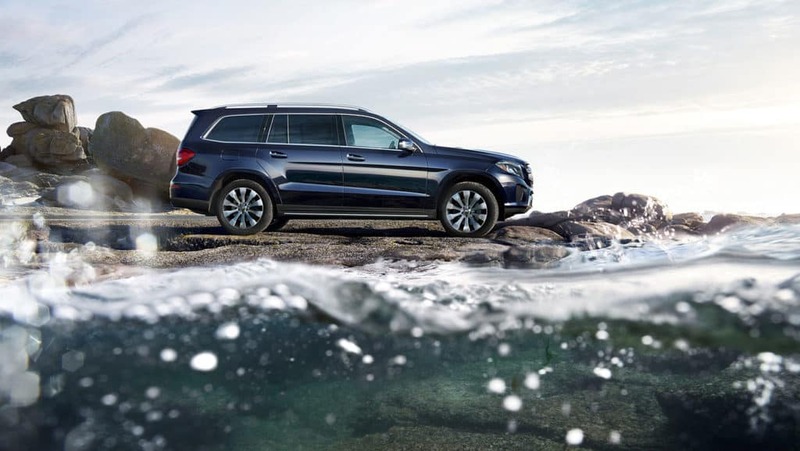 Standard features in the GLS include a sunroof, *Bluetooth®, two USB ports, a 115-volt outlet, HD Radio, an 8-inch display screen, and mbrace® Connect, which allows you to lock and unlock your doors, send an address to the navigation system, and start the vehicle from the smartphone app. The COMMAND® infotainment system has intuitive menus, and its touchpad controller is a convenient way to navigate the system. Standard driver assistance features include active brake assist, driver drowsiness monitoring, crosswind assist, a rearview camera, and PRESAFE®. 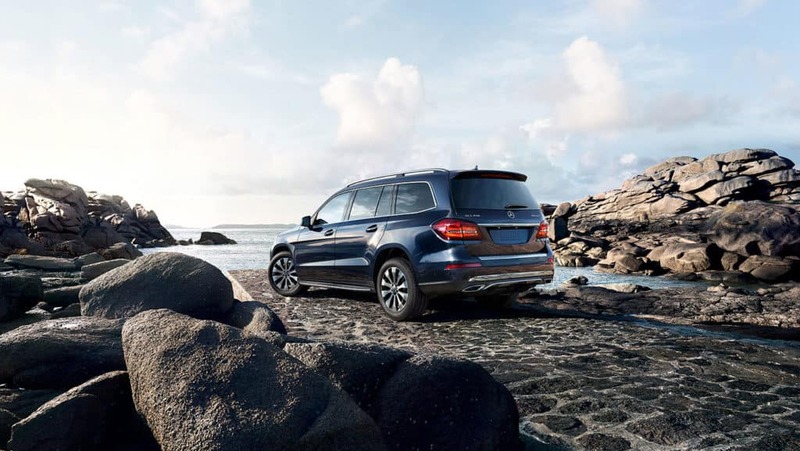 The GLS has the look and feel of a luxury vehicle. The interior looks sleek and inviting, and top-notch materials cover every surface. This is one of the nicest interiors in the class. The 2019 Lexus LX doesn’t look or feel as fresh as many rivals’ cabins. The seats are comfortable, but the third row will squeeze adults. Standard features in the LX include a moonroof, quad-zone automatic climate control, and an infotainment system with a 12.3-inch display, Lexus’ Remote Touch controller, navigation, a nine-speaker audio system, satellite radio, HD Radio, USB ports, and *Bluetooth®. Standard driver assistance features include a 360-degree camera system, front and rear parking sensors, blind spot monitoring, rear cross traffic alert, adaptive cruise control, lane departure warning, and forward collision warning with automatic braking. The sharp graphics make the infotainment screen easy to read, but the big hang-up is still the Remote Touch Controller. It’s a mouse-like device on the center console, and it makes it a pain to navigate the infotainment menus. It’s especially distracting to use the system while driving. The Lexus LX is a good SUV. It’s big and comfortable, with a powerful engine and great off-road ability. However, it doesn’t challenge for a top spot in the class rankings because it trails the competition in several key areas. For instance, many rivals have fresher, more modern styling, easier-to-use infotainment systems, and more cargo space. Some also have a smoother ride and better handling. Buyers are advised to explore other options.